You swore you would not go to Thanksgiving dinner at your cousin's house ever again if she invited her ex-boyfriend. You go. He's there. Describe the dinner. Tip: How do you reveal character through description? The most obvious way to reveal characters is by describing what they look like: handsome or plain, wrinkled or smith face, color of hair, height, slim or average or fat, what kind of clothing they wear and so forth. 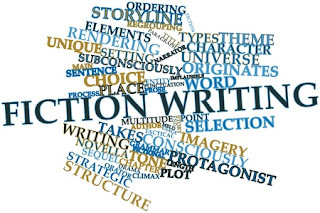 Beginning writers overuse this techniques and often blurt everything out of the first time we meet the character. People writing in the first person have an even harder time. Typically they end up having their character look in a mirror. It's an overused solution and it's clumsy. When using description, pick out specific, interesting details. Try to stay away from generic descriptions like "handsome" or "attractive" or "motherly" unless you're just giving a quick indication of a minor character. For your major characters, provide specifics. For inspiration, consider the people you know. 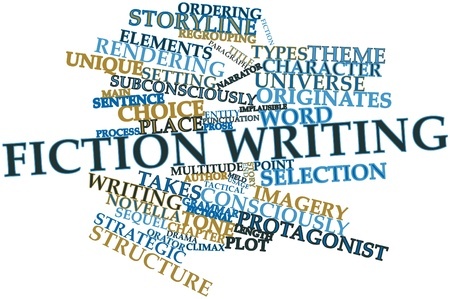 When you base your descriptions on reality, you are less likely to fall back on cliches.